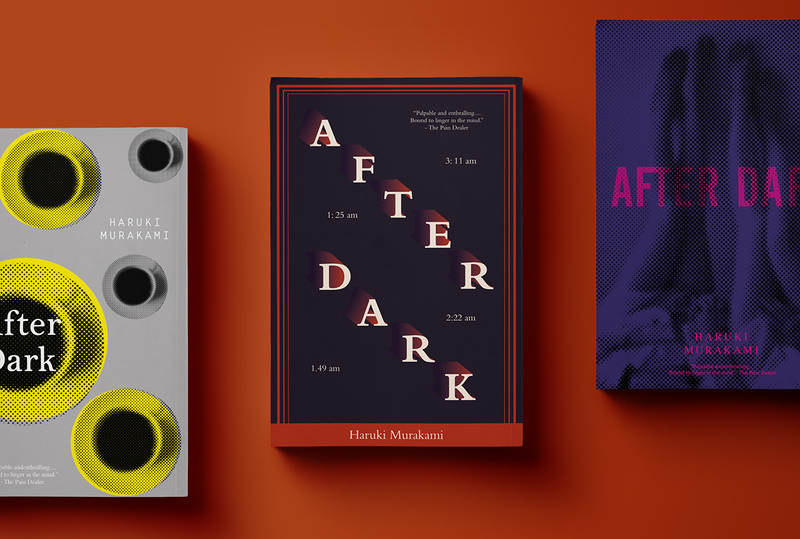 A series of book cover design was a result of a typography assignment. 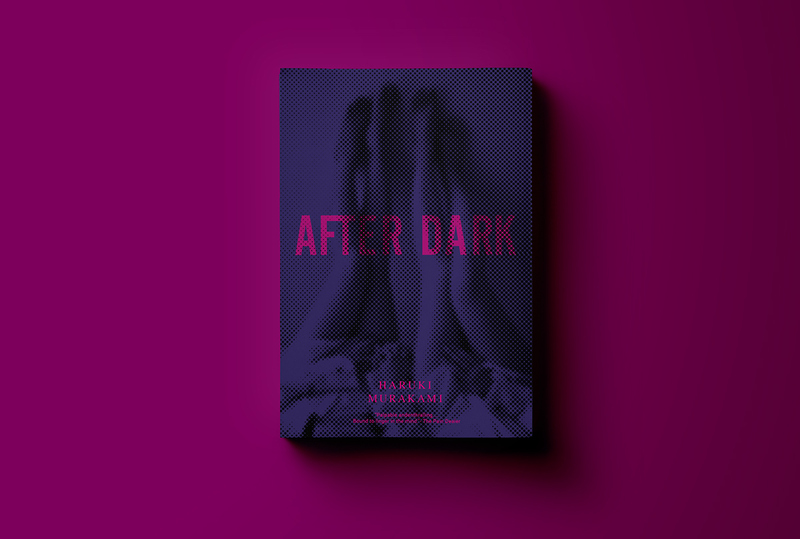 Every week I had to re-design a book cover from an existing novel. 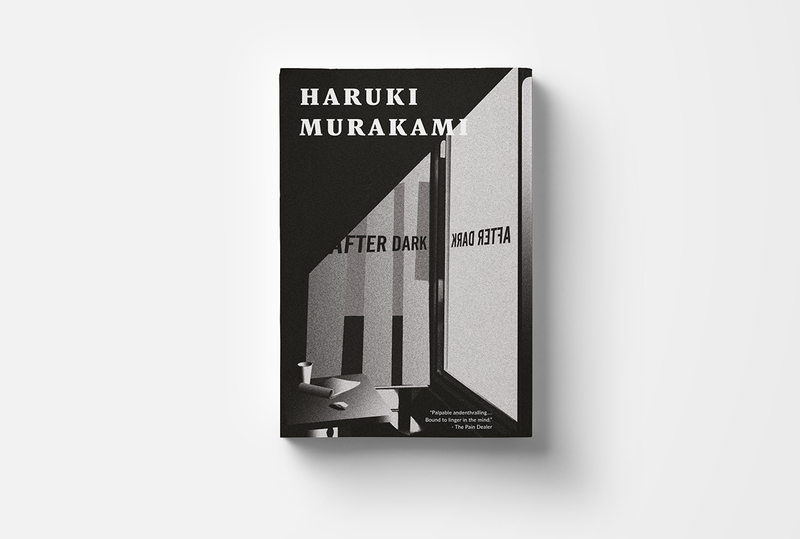 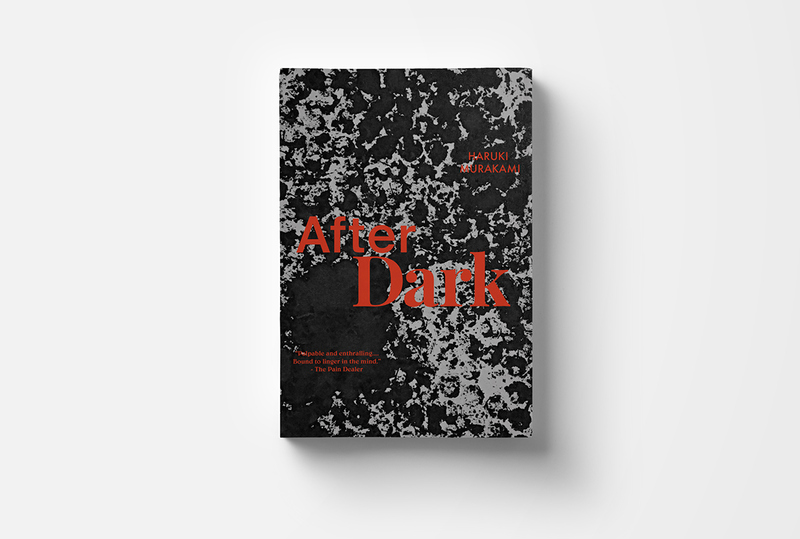 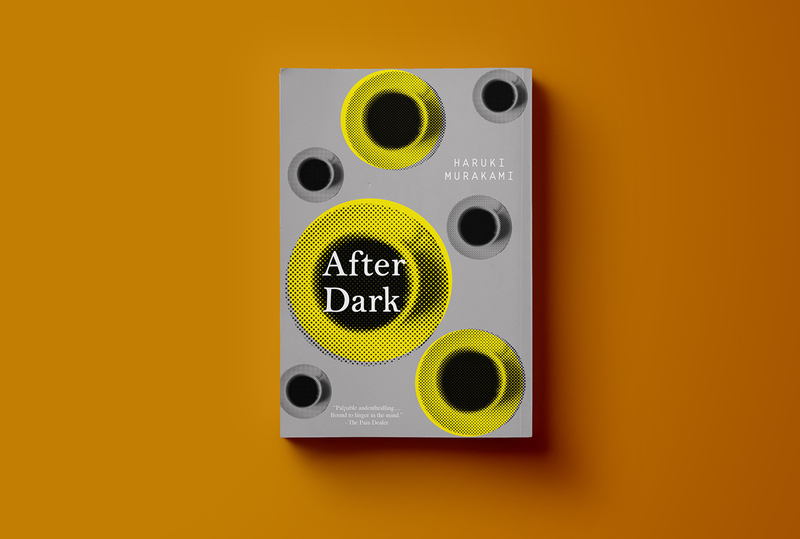 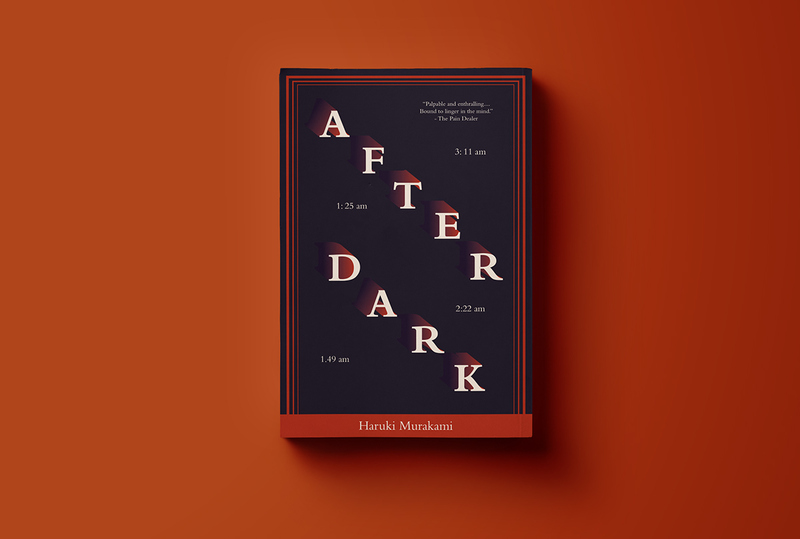 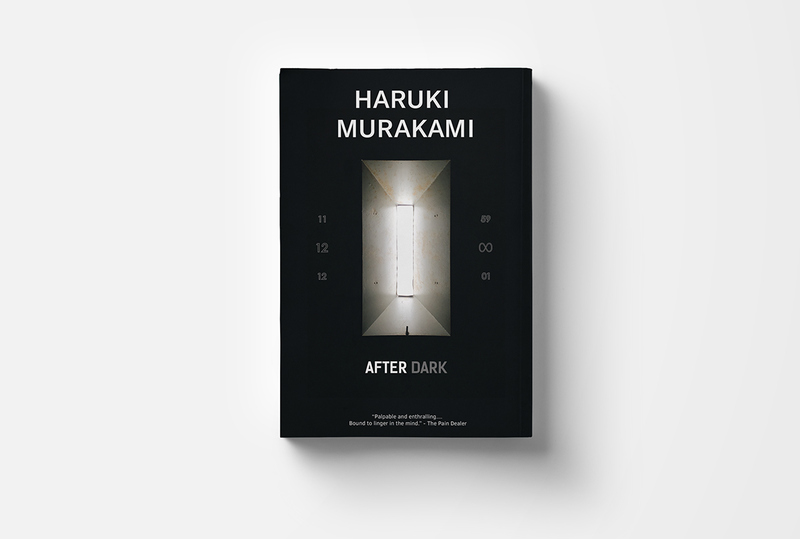 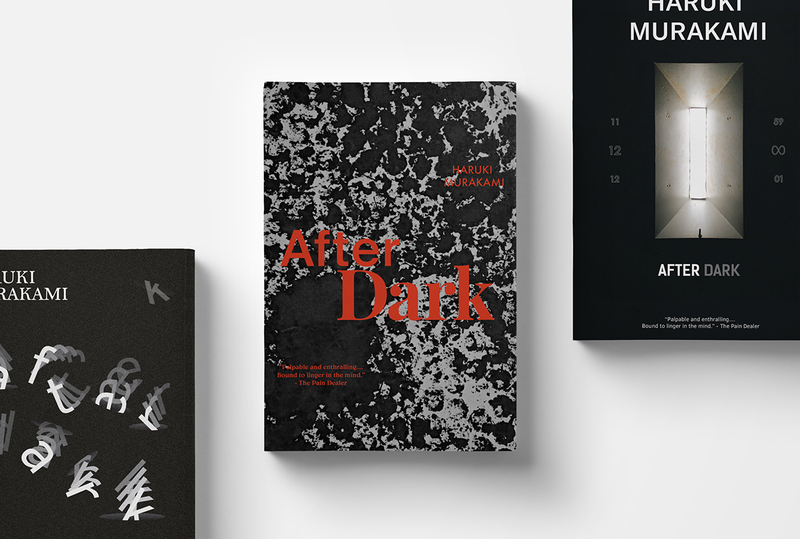 I selected After Dark which is one of my favorite books written by Haruki Murakami. 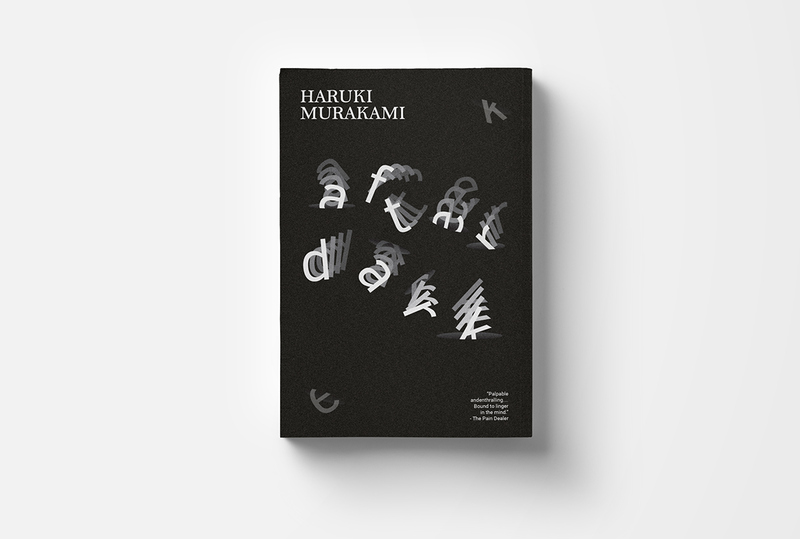 Each design has to incorporate a required design element, such as textures, photographs, colors, typefaces. 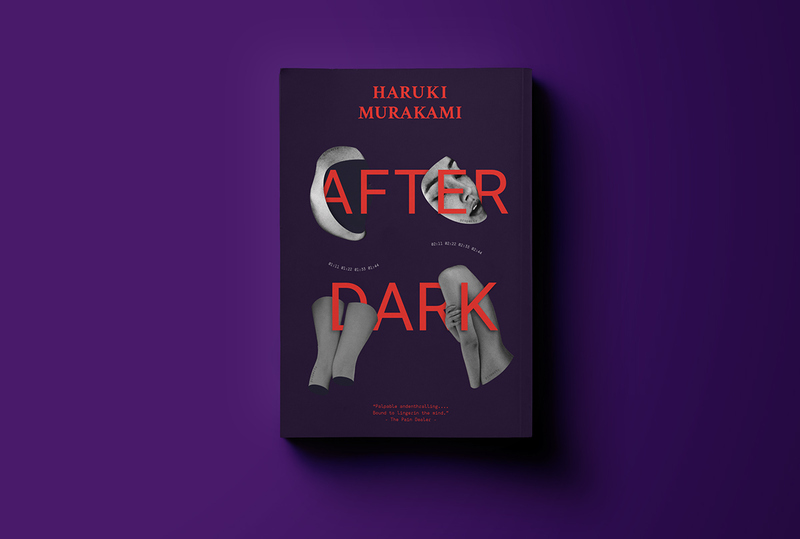 The designs as well have to be relevant to the content of the novel.